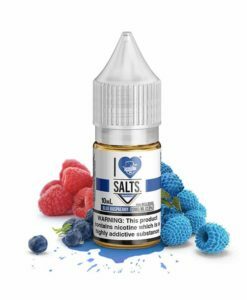 Earn up to 23 Reward Points. 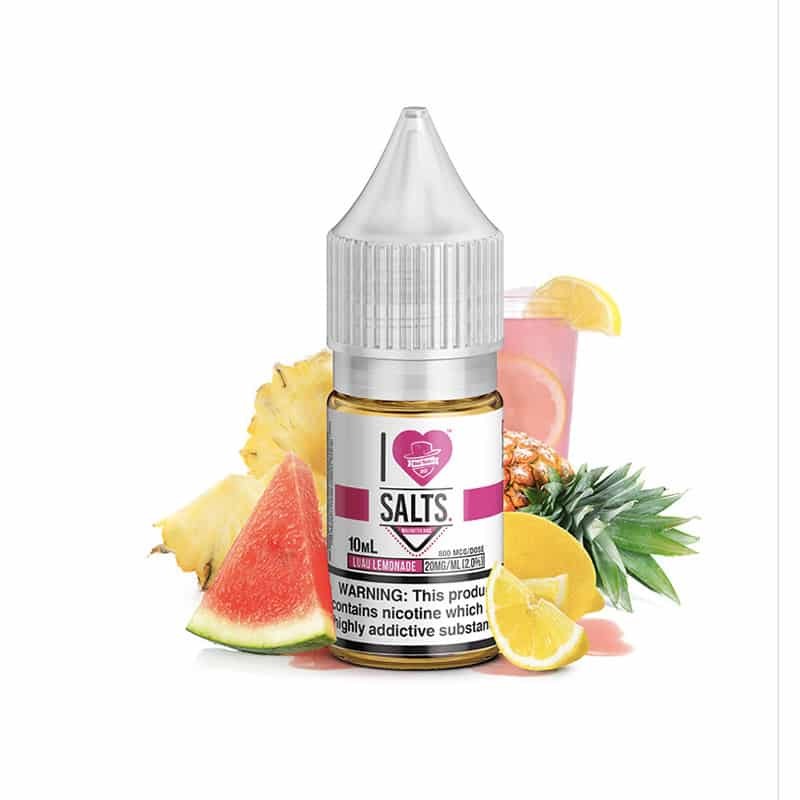 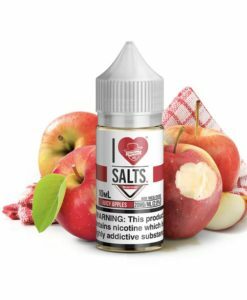 Luau Lemonade by I Love Salts is a remarkably refreshing lemonade flavour that’s infused with the fresh tropical and seasonal juices of crisp pineapples and mouthwatering watermelons. 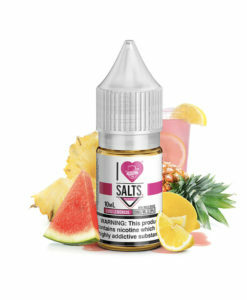 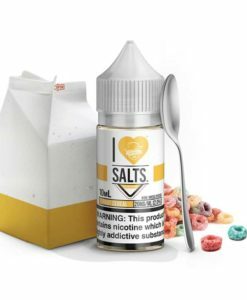 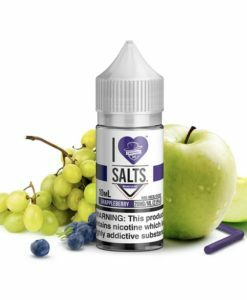 Available in a 10ml bottle containing 20mg nicotine, the maximum allowed by the EU.